How can I send someone a gift? Does Terry Rich Australia take telephone orders? What if I don’t see the style, colour or size I am looking for? Does Terry Rich offer Corporate Group Sales? When you find an item you would like to purchase, please specify the quantity and size you prefer then click on “Add to Bag.” After you add an item you may continue shopping until you are ready to complete your purchase. At any time you can click on “Shopping Bag” to confirm your items. Once you have completed your shop click on “Check Out” to finish. Follow the check-out process to confirm your details and place your order. Be sure to look out for a confirmation email in your inbox soon after. Terry Rich products make fantastic gifts. 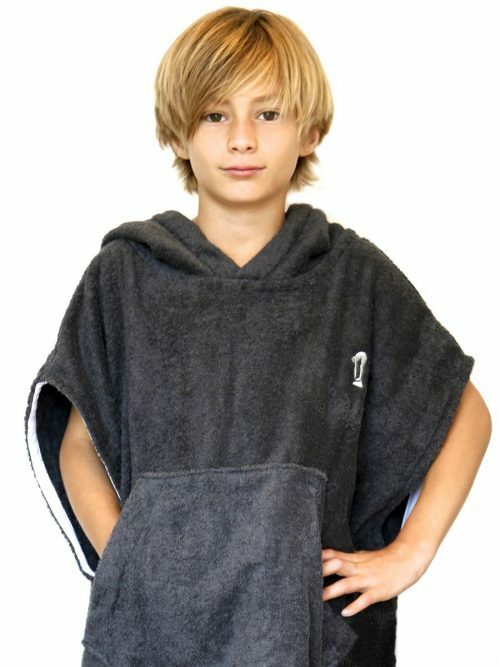 Everyone LOVES a luxe new beach towel or a beautiful beach robe for their little one! To gift wrap your order or attached a personalised gift message click the ‘Add Gift Wrapping’ in the shopping cart . Our present wrappers are very good at their job – they look amazing! We also hand write all gift cards for that added personal touch. Unfortunately we don’t accept a Phone call for now but you can contact us by sending an email. Terry Rich Australia (www.terryrich.com.au) accepts American Express, Visa, and MasterCard via the PCI compliant gateway provider eWay. Your credit card will be charged the day the order is placed. We also offer PayPal for PayPal account holders. Terry Rich supplies you with a fully PCI compliant secure session for both Credit Card and PayPal payments. eWay is one of Australia’s leading PCI complaint online payment gateway service providers. When you confirm your order using eWay your details are fully encrypted before communication directly with our bank. We do not see or store your credit card details anywhere on our system. When selecting PayPal you are redirected to PayPal’s payment page which is also fully PCI compliant. We do make every effort possible to maintain ample supply of our stock. However, when we run out of stock, these items are removed from our website and are no longer currently available. You may find the product you are looking for is in production and will be available soon. In this case, please email us your requirements and we will get back to you on its future availability. Yes, we do. The Corporate Sales & Gifts program is recommended for any individual or company interested in purchasing products for corporate meetings, incentives, promotions, and corporate gift programs and events. We do have minimum order quantities to qualify for the program..
To discuss eligibility, please send an email. All products currently listed on our site are available for corporate ordering. We recommend contacting us at least three weeks prior to the date your order is required, particularly if you have any special requirements for packaging or embroidery. All prices are processed in Australian Dollars (AUD). For you convenience however you can convert all prices on our site to any major international currency quickly and easily by simply selecting form the currency drop down menu at the top right of every page. These conversions are updated daily.